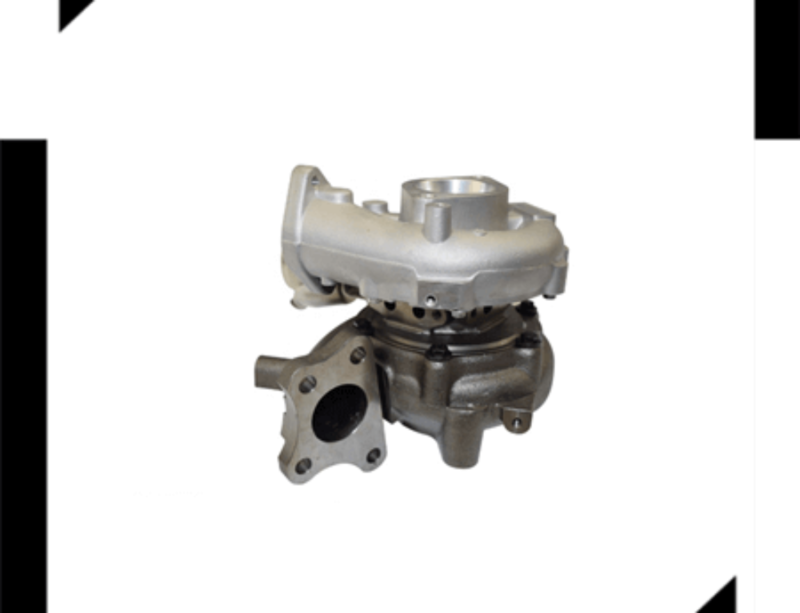 Get Our New Turbocharger Catalog! 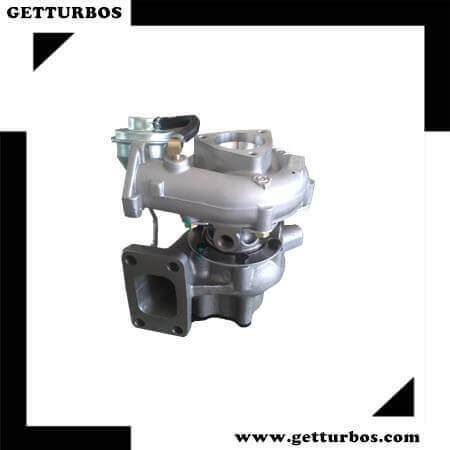 Buy Made-in-China turbochargers for cars, trucks, bus, excavators. 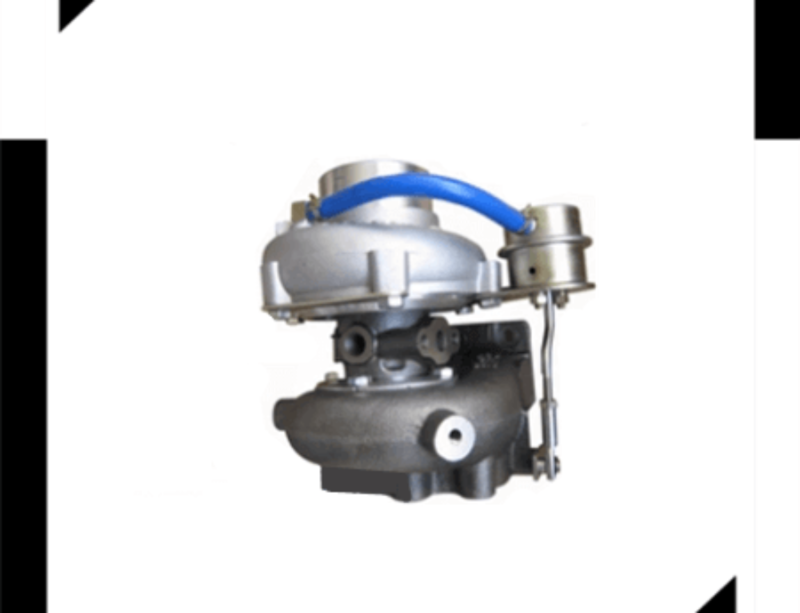 MOQ only 30 pcs, 7-30 days short delivery time, A whole year warranty, Installation hardware free sent. We Can Develop New Turbochargers as per Your Requirements. 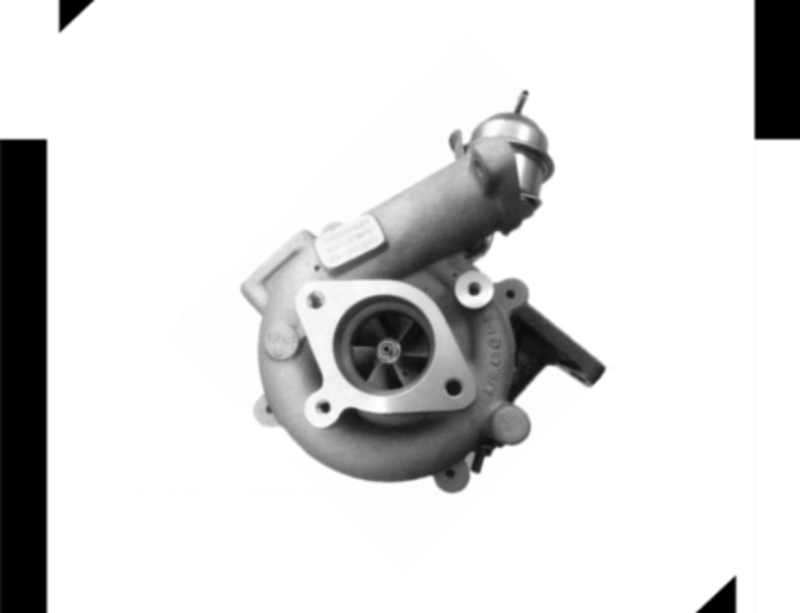 All our turbochargers are with 12 months (1 year)warranty! 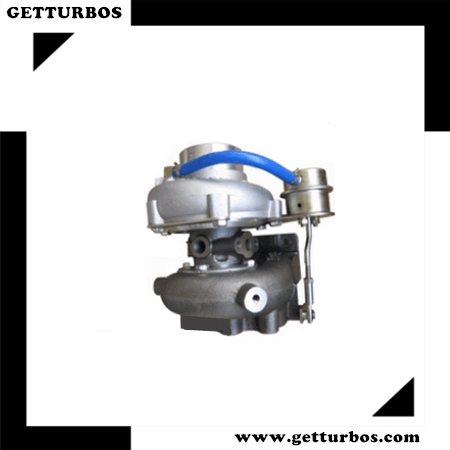 Getturbos turbocharger is a guaranteed 100% brand new, not rebuilt! 100% made in China and support most vehicles. 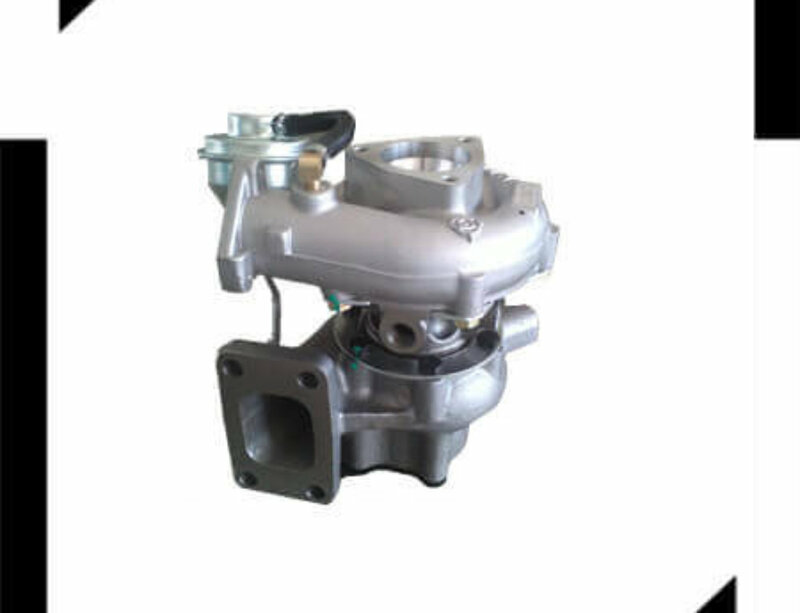 Ready to install, no modification required. 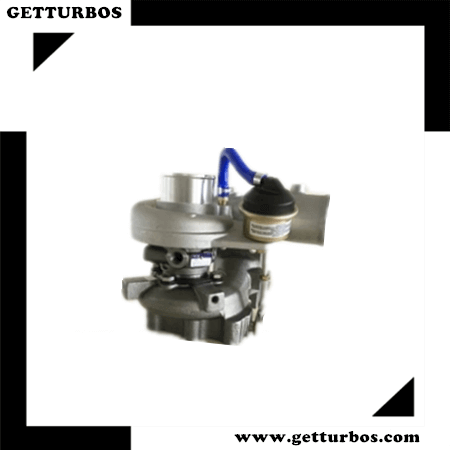 Getturbos turbochargers are made to meet OEM’s standards. 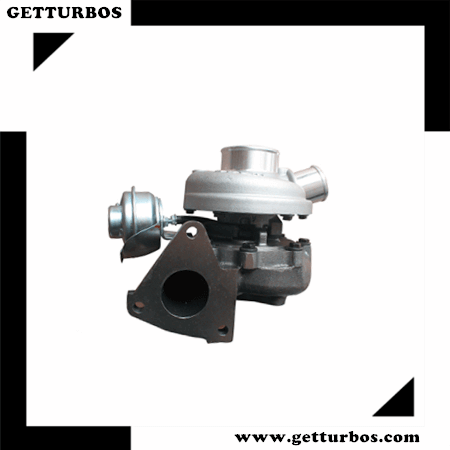 Develop new turbocharger Yes, we can develop NEW turbochargers as per your requirements. 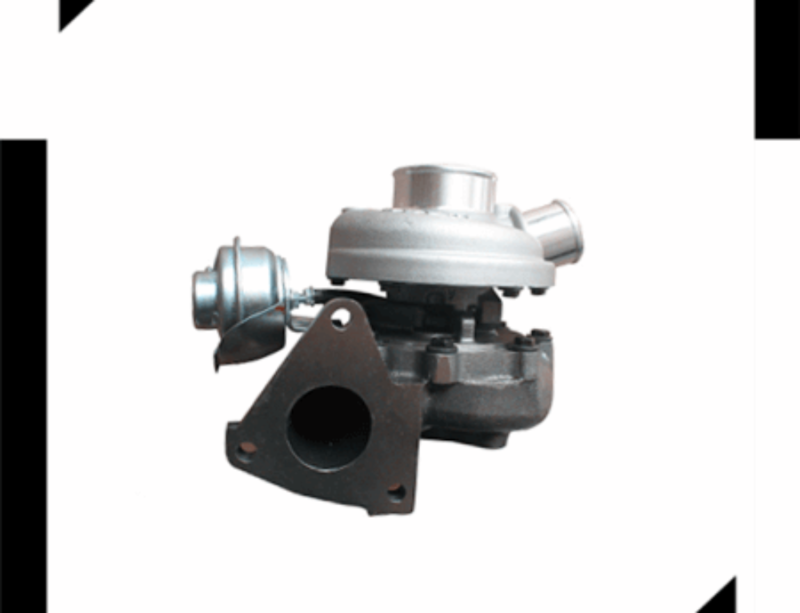 Ship We Ship worldwide by air, by ship or by Express.